Last weekend, I attended a symposium, “Anthropology of Expeditions: Travel, Visualities, Afterlives” at the Bard Graduate Center in New York. I will post some reflections about themes of the conference, starting here with the keynote speech by historian of anthropology, Henrika Kuklick. In her address “Science as Adventure” Kuklick describes a historical shift in thinking about anthropological fieldwork. In the early 1800s, westerners who ventured into the remote regions of the world were often seen as gofers rather than researchers, rugged collectors that did the bidding of armchair scientists back home. These sedentary scientists did not perceive their distance from the field as a bad thing. Far from it: in their labs and museums, they could pore over specimens and cultural artifacts without the distractions of life on the expedition. In their more controlled habitats, they believed they could consider objects comparatively, objectively, and dispassionately. Thus, distance seemed to offer advantages both physical and methodological: a safe environment and a privileged perspective from which to see species and human cultures without the bias of being on the ground, in the vortex of the new encounter. 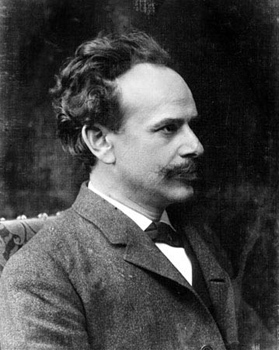 By the early twentieth century, Kuklick argues, perceptions of fieldwork began to change. The New Imperialism of the late 1800s brought huge swaths of Africa and Asia under colonial control, making them more accessible to field scientists. The rise of disciplines such as public health and tropical medicine also gave new impetus to the human sciences conducted in remote places. Finally the meaning of first-hand fieldwork itself had started to evolve. No longer did the field represent a place of bias and distortion, but as a stage for adventure. In adventure, the explorer-scientists could show their passion for science, a passion great enough to risk sickness and death, and thereby enhance their reputation for trustworthiness in the process. In showing an adventurous spirit, the pith-helmeted field scientist’s credibility was revealed, not diminished. 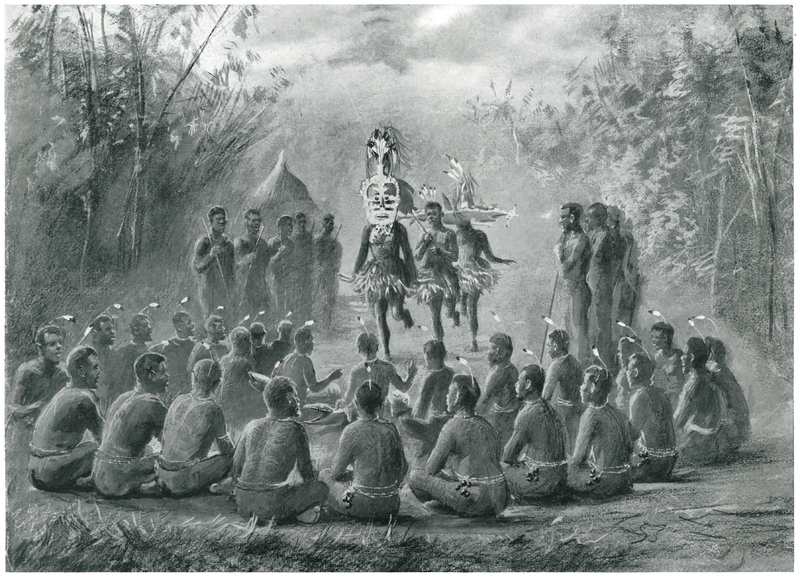 “It is because they act heroically, Kuklick writes “that their testimonials can be believed.” Kuklick presents a number of examples of this new authority of adventure within the work of anthropologists, particularly in the writings of Bronisław Malinowski, who studied native peoples of Australia and the Western Pacific. 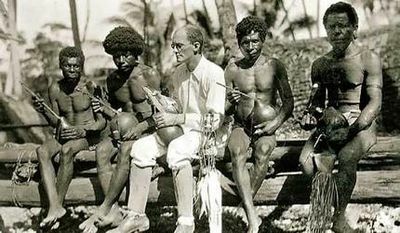 Malinowski with Trobriand Islanders, 1918. Yet it is not clear to me that these examples are as representative as Kuklick claims. Yes, we can find prominent armchair scientists in the nineteenth century as Kuklick suggests, men such as Richard Owen and Georges Cuvier who were happy to do science from the confines of the museum. But we can also find plenty of counter examples: explorer-scientists such as Alexander von Humboldt, Charles Darwin, and John Tyndall who were not just tolerated, but celebrated, for their rugged fieldwork. 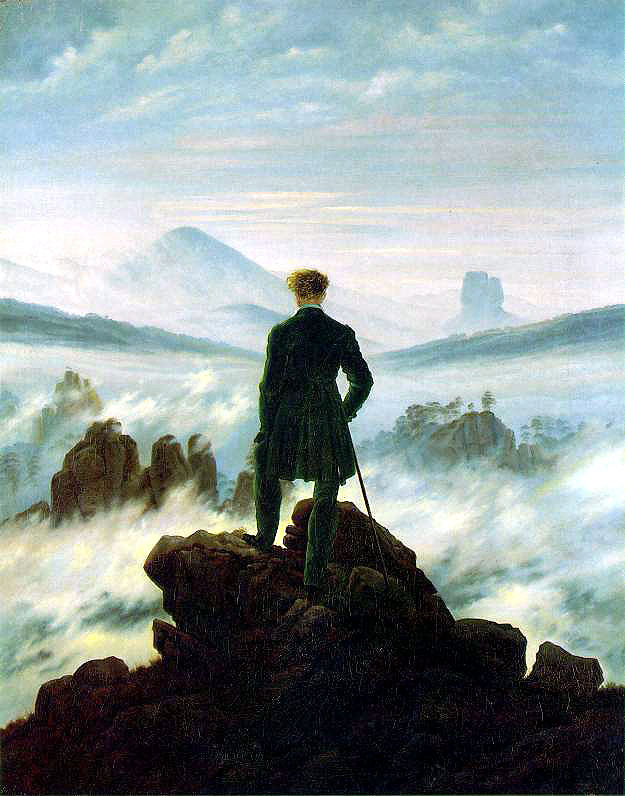 Indeed, adventure had become something of a fetish by the mid 1800s, affecting not only scientists but legions of western writers, artists, and intellectuals. This was, after all, an era still enthralled by Romanticism, a movement that celebrated the individual’s confrontation with nature as an essential component of truth seeking. In short, western scholars have been debating the meaning of expeditionary fieldwork for at least 250 years. Whether one views it as the peripheral, or the central, event of scientific discovery probably has more to do with issues of personality, individual opportunities, and disciplinary training than shifts in the scientific zeitgeist. If it does express a shift, as Kuklick suggests, I think it’s more likely to be confined to the discipline of anthropology. As for the meaning of fieldwork outside anthropology, the patterns are more difficult to see. So I happened to be teaching history of photography on Monday and talking about stereoscope images (start appearing about 1850, hit popularity through the 1880s; the one I own is from 1902, with a card collection from the 1880s-1900s). There are some of these anthropological images in there–the “documentation” of physical types and cultures. It really makes me wonder not just how these images shaped this scientific discussion but how it influenced home discussions–perpetuating certain stereotypes and expectations at the same time it must also have ignited the fire of some budding field scientists who started with these armchair travels. Very interesting. This reminds me of all the “man confronts nature” stories I had to read in high school English classes. Too much Jack London and you start to assume one much face blizzards, floods, fires, mountains, and killer ants to be fully alive. I think you are spot on here — great post. One way of getting access to the importance of “adventure” or “fieldwork” in any science may be to think about the kinds of scientific credibility travel endows. I wonder if it was (perhaps even continues to be) a way for people without official scientific credentialing to make a name for themselves. It could have offered, then, a parallel (albeit more localized) authority to that of museum curators with access to a broader range of specimens but without such deep local knowledge. I think you’re quite right to be suspicious of the chronology offered by this talk. If we think about maritime travel and exploration rather than land, there are a host of adventurous, romantic, scientific heroes. People like Henry Foster and James Clark Ross spring to mind, who were consciously presenting themselves as part of a tradition going back to Cook. The physical test, the authority of the eye-witness and the devotion to cause were hugely important. Good post, Michael. You are right to talk back to the argument of her keynote which I don’t find persuasive either.